Info to help you get a rewarding career in Early Learning and Childcare. 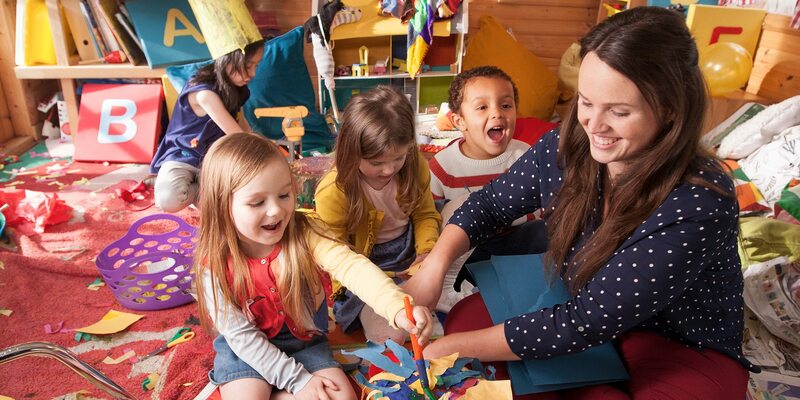 By 2020, there will be up to 11,000 new jobs available in Early Learning and Childcare. 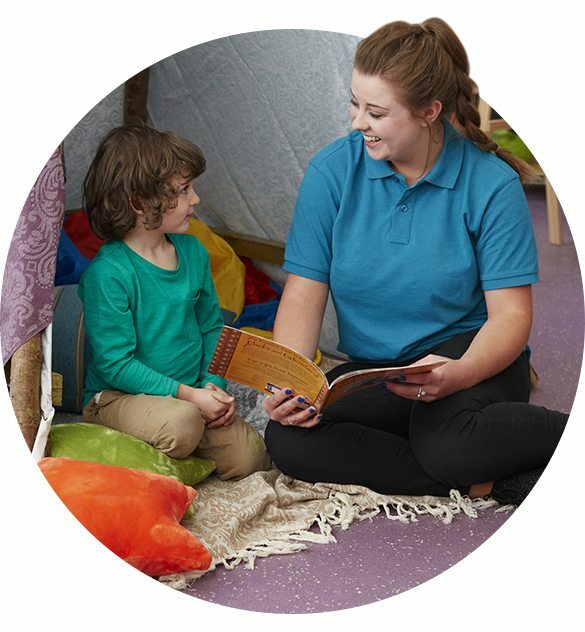 Get all the info on pay and conditions, the amazing career progression, and what it’s actually like working in Childcare (Spoiler: it’s not about nappies and babysitting!). Everything you need to know about job requirements including on-the-job training, qualifications, and funding. Plus find jobs and courses available near you! 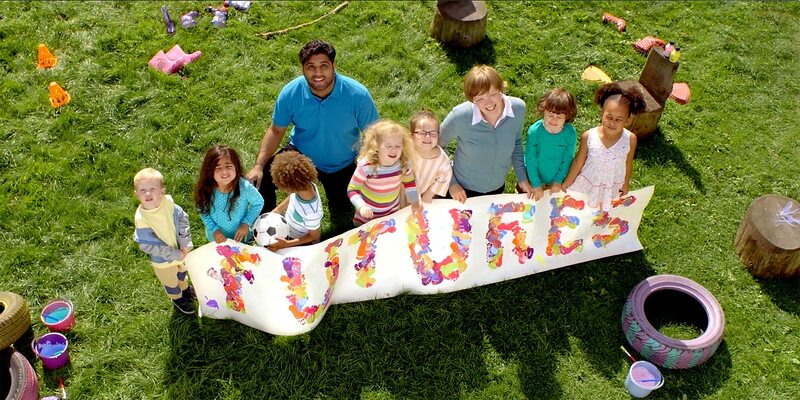 Is a career in Childcare what you've been searching for?